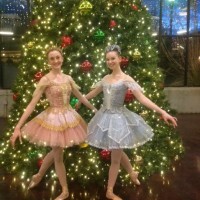 On Saturday, November 29th, Ballet West dancers Taylor and Isabel helped welcome Santa Claus into Trolley Square, adding a touch of whimsy and style! The event allowed children and adults the opportunity to take photos with the elegant and regal dancers of Ballet West. 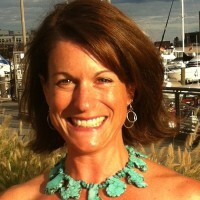 SALT LAKE CITY – November 14, 2014 – Ballet West is thrilled to announce the hiring of Sarah West as the Director of Major Giving and Corporate Partnerships. Sarah has served on the Board of Trustees for Ballet West for the past eight years and has helped oversee the expansion of the legendary ballet company.